Stevenson Distinguished Professor of Mathematics Vaughan Jones has been named an honorary fellow of the Learned Society of Wales. Established in 2010, the society is Wales’s first national academy of science and letters. It includes more than 400 distinguished fellows based in Wales, the U.K., and beyond. In announcing Jones’ honorary fellowship, the society described him as a revolutionary mathematician, known for his work on von Neumann algebras and knot polynomials. His discoveries have opened vast new areas of research in wide areas of mathematics in analysis, algebra, geometry, and topology. 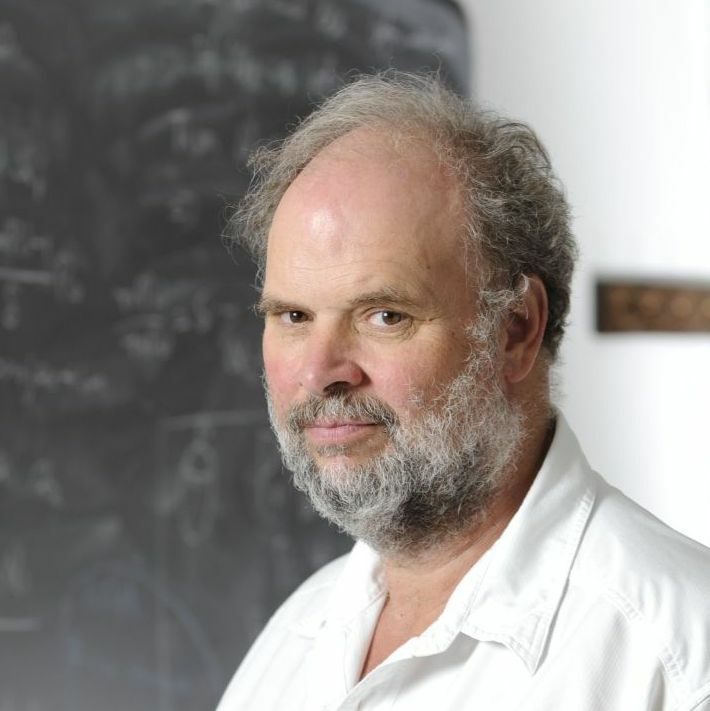 Jones was awarded a Fields Medal in 1990 for his work, and he has received numerous other awards and honors throughout his career. He was elected a Fellow of the Royal Society in 1990 and has also been elected to the United States National Academy of Sciences (1999), the American Academy of Arts and Sciences (1993), and the Norwegian Royal Society of Letters and Sciences (2001). He received the Onsager Medal (2000) and the Prix Mondial Nessim Habif (2007) and is a Knight Companion of the New Zealand Order of Merit (2009). He holds many honorary doctorate degrees from universities all over the world. Jones joined the Vanderbilt Department of Mathematics in 2011. A profile of his career can be found in the 2012 issue of Spectrum, the department’s newsletter.